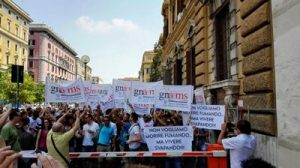 On July 7th, hundreds of Italian vapers staged a protest in front of the Ministry of Economy, in Rome, to denounce the excessive taxation of e-liquid, which has already been pronounced unconstitutional by the Italian Constitutional Court. Members of the vaping community, manufacturers and distributors showed up at the Ministry of Economy waving banners that read “We don’t want to die of smoking, but live vaping” to send a clear signal to the Government that they were determined to fight for their rights. 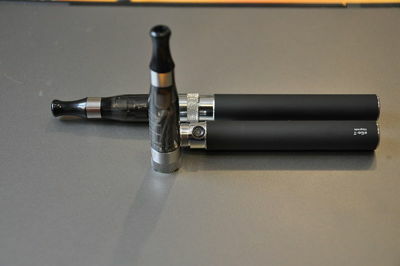 Massimiliano Federici, president of SVAPO (Italian Federation of Electronic Cigarette Merchants) said that the disputes regarding e-cigarette and e-liquid taxation that have been going on for two years now need to be resolved once and for all. “We just want to function according to clear and fair rules, not be the sacrificial lamb to some tobacco company that sees electronic cigarettes as an enemy that has to destroyed,” Federici told reporters. Elisabetta Robotti, president of Anide (Association of Independent Retailers) said that “after two years of suffering e-cigarette shop owners are determined to fight on and are more hardened than ever” adding that they “want to conduct their business under the rule of law, but only if they are allowed to do so”. Right now, however, that is nearly impossible to do, and the latest statistics confirm it. 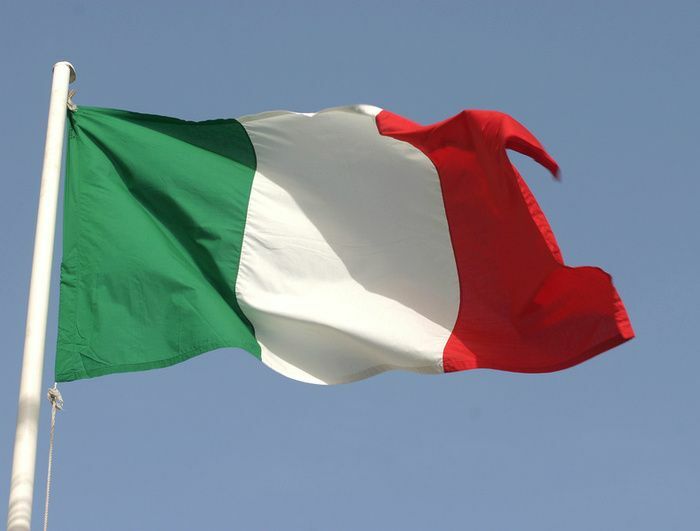 In 2013, Italy was the world’s second-largest electronic cigarette market after the United States, with around 4,000 registered businesses, but after lawmakers started their crackdown on the sector, things started heading south, fast. Today, only 1,000 businesses still operate in Italy, and the number of vapers has been cut by more than half, from 4.2% of the adult population in 2013, to 1.6% in 2014. The number of people who used them regularly in 2013 amounted to about 510,000 people (1% of the population); in 2014 it has gone to about 255,000 (0.5%). The occasional users were 1.6 million in 2013 (3.2%), 550,000 (1.1%) in 2014. Things are not looking any better in 2015, either, as industry data shows a decline in domestic sales by 70% in the first five months of the year, compared to 2014. Consumers are either buying their vaping supplies internationally, to avoid the now-famous supertax, or quitting completely and going back to smoking. While most of us still have the luxury of buying e-liquid at reasonable prices, Italian vapers have to pay a tax of around 5 euros ($5.5) per 10 ml of eliquid. This “supertax” is based on a system of equivalence with tobacco cigarettes and was set by the Agency of Customs and Monopolies, which equated one milliliter of e-liquid to 5.63 cigarettes. The arbitrary way by which they determined the tax amount has already been pronounced unconstitutional and has caused outrage in the e-cigarette industry. 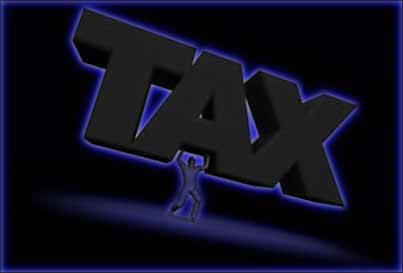 One of the major repercussions of this excessive taxation has been the loss of thousands of jobs throughout the country. Experts estimate that a total of 8,000 jobs have been lost in the e-cigarette sector, in the last two years.